Home / Education / Vocal Health and Education / Healthy Barbershop SingingBecome A Member! 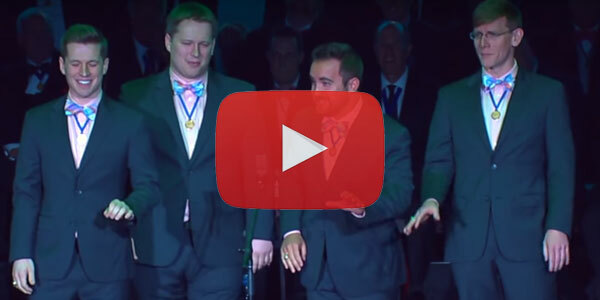 The Barbershop Harmony Society believes in the power of singing to affect and change lives and thus is dedicated to creating communities where singers can gather to make music. The foundation of a lifetime of music making begins with healthy singing. To that end, we’ve assembled some of our best quartets and choruses in this playlist to model how healthy and vibrant barbershop singing can be.